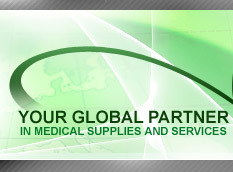 Global Bio-Medical Supply provides trade and consulting services to clients all over the Middle East, Europe, Asia and North America. We serve as a link between our customers and leading U.S. and European firms in the fields of medical Equipment, Consumable items, Re-fabricated Equipments and Medicines Over the years. 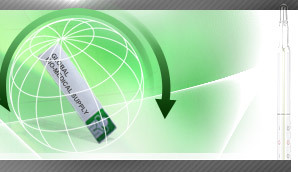 Global Bio-Medical Supply has diligently served companies and institutions in the region through a comprehensive program that begins with identifying the best sources for the required products and ends with shipping the merchandise to its final destination. In addition to the exporting of goods, Global Bio-Medical Supply has been helped to connect clients with leading service providers in the areas of Hospital management and Turnkey Projects..